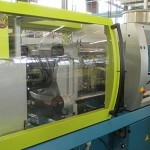 Another powerful investment at LVS Small Plastic Parts has arrived – their third in as many months! 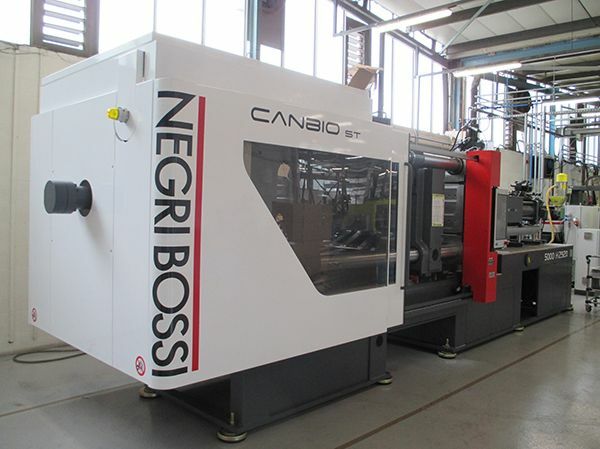 The brand new 500T Negri Bossi Injection Moulding machine is already installed and running. 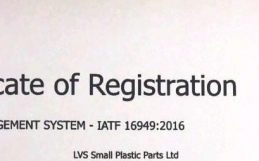 LVS Small Plastic Parts Ltd is UK plastic specialist, based in Telford in the Midlands, specialising in providing plastic injection moulded thermoplastic components. The company’s commitment to quality, innovation, and speed-to-market is why market leaders across the UK and Europe trust LVS to deliver their most challenging new products. 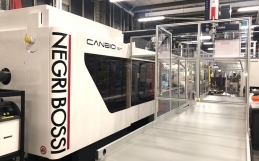 ‘’Our new 500T Negri Bossi Injection Moulding machine is running very complex parts offering a quick turnaround and flexible support to our existing customer. 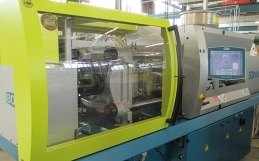 Customers demands and expectations are evolving rapidly so we are constantly reviewing our production processes and capabilities, keeping the customer at the centre of our business by offering services to match with their business values.’’ comments Richard Morris, Operations Director at LVS Small Plastic Parts Ltd. The company was founded in 1973 with the vision to support supply chain companies with affordable and reliable services, not compromised on quality. 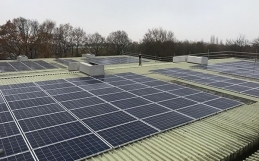 To this day the company is focused on quality, excellent customer service, and quick turnaround thereby encouraging businesses to re-shore their manufacturing to the UK. Despite the brand name LVS Small Plastic Parts actually manufacture large parts also with a shot weight over 4 kg and machine capacity up to 800 Ton. 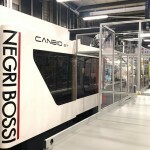 The company provides a wide range of services to its customers, including advice on materials and technical consultation, chrome plate services, ultrasonic welding, pad printing, on-site metrology services with state of the art CNC CMM equipment, Vison System & Surface/Contour Profiling, component assembly and packaging for end users.